The horribly dated set is finally going by the wayside. Took long enough. It should have been gone in 2012 with HD launch. 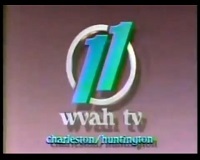 Then again WSAZ is the market leader and if it ain't broke don't fix it. Looks like the other parts of the station is getting updated as well.